Heidi Scheid is Executive Vice President of Scheid Family Wines. She joined the company in 1992 as Director of Planning and served as Vice President of Finance and Chief Financial Officer from 1997 to 2001. Since 2001 she has overseen a wide ranging portfolio at the company, including all sales and marketing responsibilities. During her tenure, Heidi has helped expand Scheid’s vineyard holdings to 11 sites totaling more than 4,000 acres, strategically located across four climatic regions in Monterey County. 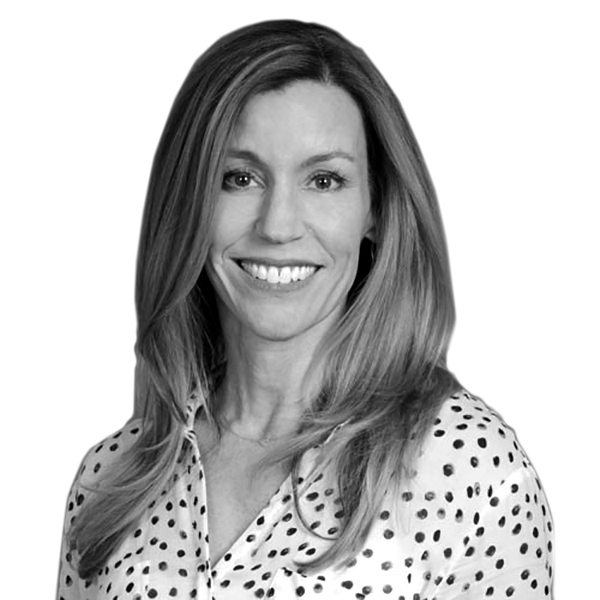 Prior to joining Scheid Family Wines, Heidi was a senior valuation analyst at Ernst & Young and an associate at the venture capital firm of InterVen Partners. She was on the board of California Association of Winegrape Growers for nine years, serving as Chairman for two years. Heidi has been a director of the Wine Market Council since 1996. She holds BS and MBA degrees from University of Southern California. Heidi enjoys running and is an avid hiker, summiting both Mt. Whitney and Mt. Kilimanjaro in 2013. Heidi has three children, Siena, Cooper and Owen, and recently adopted a sweet, energetic rescue mutt named Peanut.